I have been eating a low carb diet for over three years now and a more strict ketogenic diet for about 19 months. The good thing about having done it for so long is now that I have lost 200 pounds, no one bats an eyelash at my bunless hamburgers and bacon covered everything. Most of the people in my life remember the 400 lb me and know that this is something that definitely works. Plus, I’m a bit of an evangelist about this lifestyle so I’m quick to talk about it with anyone and everyone. But those early days weren’t so easy. I hadn’t lost the weight yet so people thought it wasn’t very smart to eliminate an entire macro from my diet. (You and I know that’s not what happened because there are plenty of carbs in veggies but explain that to the average person.) Also, there was the occasional sugar craving and just the inertia of wanting to go back to my old way of life. Fortunately there was one thing that I didn’t even realize I was doing at the time that only looking back now do I realize how crucial it was to my success. I never do anything life-changing lightly. I’m just not a “spur of the moment” kind of guy so I devoted myself to learning everything I could about this way of eating. What I didn’t realize at the time was that is was the constant reinforcement from that education that helped me stay true to the diet. I really believe that if I had just decided to change the way I was eating without doing the research, I would have eventually lost interest in it and would probably still be 400 lbs. 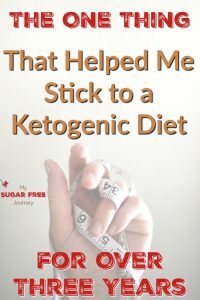 It was the books and podcasts on this list that were crucial to my success because it gave me a kind of accountability that I needed to keep me focused for long enough to start seeing the results I wanted in my body. Then once I started seeing those results, the motivation came more from within and I could rely less on books and podcasts. Don’t get me wrong, I still listen to a ton of podcasts and my Audible subscription is the greatest thing I spend $14.99 on every month but I’m at the point now that if those things were taken away from me, I would be fine. 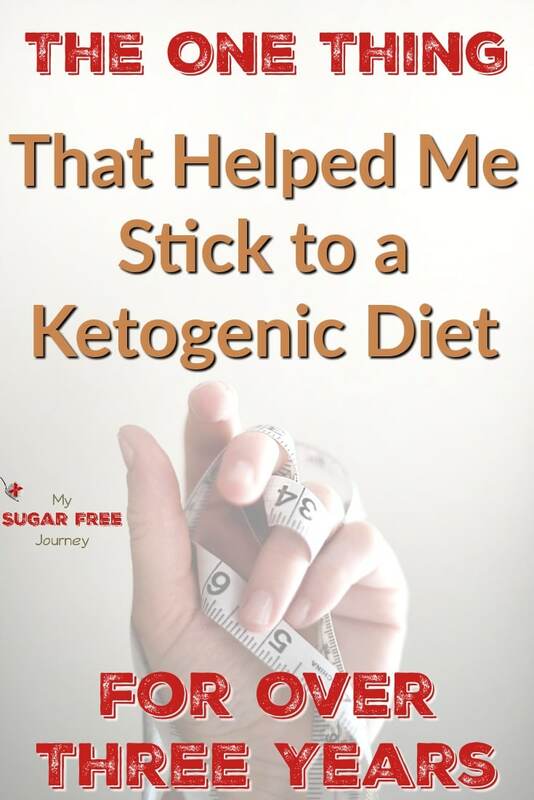 That constant reinforcement was so crucial to my success that when I was putting together my ketogenic training course, I wanted to make that constant reinforcement an integral part of the program. Sure I could have prerecorded messages or something like that but I wanted live coaching calls to at the center of what was going on there. So in addition to the weekly meal plans that get sent out and the awesome FaceBook community full of people who are taking charge of their own health with the ketogenic diet, I included a nightly live training video where I not only give instruction, guidance and encouragement but you could also ask any burning questions you might have and get answers on the spot. It is a huge commitment but I love doing them and hearing the stories of how they are helping people lose weight, reverse their Type 2 Diabetes and regain their health. 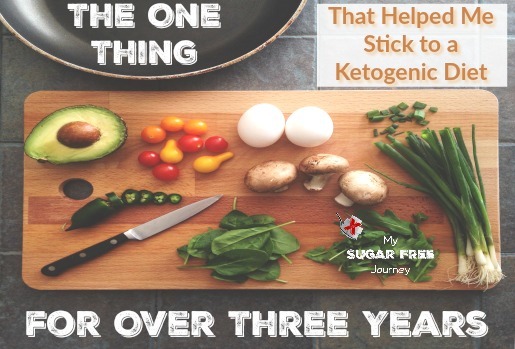 If you would like to join us and start your own ketogenic journey, just click here to sign up! You will get the weekly meal plans sent to you every Thursday as well as the FaceBook community and nightly coaching videos. I want to help you lose weight! Come join us now! PREVIOUS POST Previous post: 7/26 Weightloss Wednesday: Celebrating Too Hard! There are so many adds on this website, I could not even read this article. Really? I don’t see it.